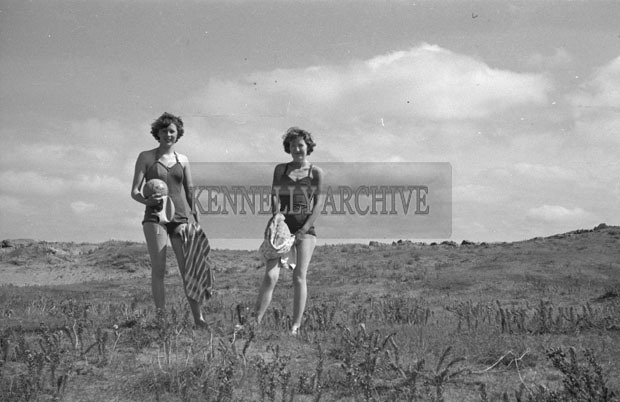 1953; Two Ladies Enjoying Themselves On Valentia Island. * Please note that the image on your screen is for display purposes. The Kennelly Archive watermark does NOT appear on purchased prints. Actual prints are made from the high-resolution version.